Early exposure to reading will benefit your child in numerous ways. Reading comprehension leads to higher test scores, greater understanding of the material and an improved ability of self-expression. For children in elementary school, your ultimate goal should be to make reading fun and effortless. When reading starts to feel like hard work, students can form a negative impression about reading that can greatly influence their academic performance for years to come. So never discount the entertainment value of certain books, especially for early readers who may be struggling. Kids will typically work harder if they’re having fun. Plus, fairy tales provide the basis for many popular Disney movies. Kids can read the story and then compare/contrast the original work to the film. This can lead to discussions about story intent, meaning, and presentation. These stories can be used to teach different lessons depending on the grade. For younger students, simply reading the words out loud is a great goal. For older students, these stories can be analyzed on a deeper level. Since these stories all have clear themes, they’re a good example of how to separate theme from plot points. Homeschooled kids have a huge advantage over other types of students. 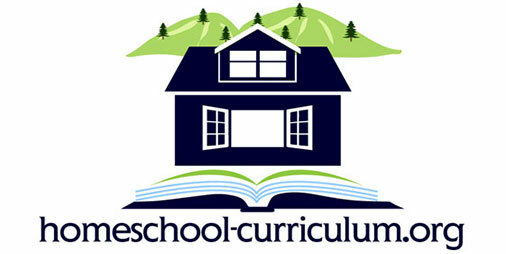 Namely, homeschooled children can have their lessons tailored to their interests. If your student really enjoys one of the books below, you can use the subject as a springboard for additional topics. You might want to check out stories by the same author or about the same subject. Another advantage of homeschool is that your child will have the same teacher year after year. So as you introduce more advanced lessons throughout elementary school, you can return to these classic books as necessary. 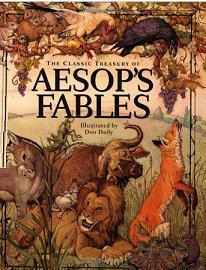 For instance, young children can use Aesop’s Fables to practice reading out loud. But older children can re-read the same fables and use them as a way to discuss the various issues of morality presented in the stories. Goals vary from year to year. Generally speaking, you want to build and expand on lessons from year to year. Obviously, every student is different. One big advantage of homeschool instruction is that you can help you child/student with personal attention in any areas they’re having trouble in. So don’t worry too much about hitting every goal in relation to the grade. 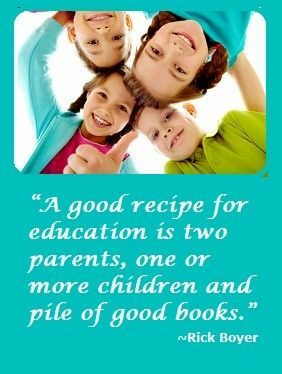 Instead, work on establishing a solid foundation of basic reading skills and then continually building on those skills. This children’s classic reading list includes some must-have selections for your home library. These are great read-aloud books for younger children and great independent reading for upper elementary. They are especially appropriate for 3rd to 5th-grade students who love a good adventure story! These stories have sparked the imagination of children for decades. We love these stories and think your family will enjoy them too! You probably were exposed to a fair amount of these tales as a child yourself. Now you can share these fun stories with your child. You can read them during class time, bedtime or whenever is convenient. Plus, because this is a homeschool, you’re not just the teacher. You’re the parent, too! So you can use your connection to these stories to strengthen familial connections within the family. For instance, say your dad read you “The Snow Queen” as a child. You can tell your child this and then tell them about what you were like when you were the same age as the child. You can also talk about Grandpa and what life was like when he was your child’s age. These classic tales are often read by multiple generations, which can be a great way to teach your child about history – including family history. Click here to see more Recommended Reading Lists by grade level.